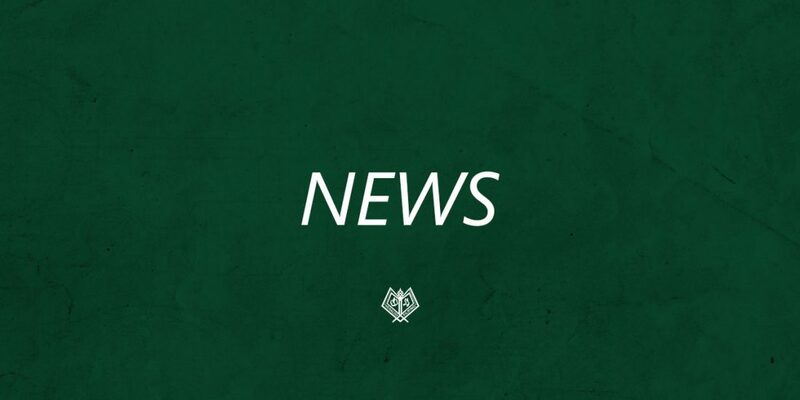 Despite previous constrains of budget concerns, the 43rd Commencement Exercises will continue as originally scheduled on February 23 at the Ugnayang La Salle as confirmed through a memo released by the Office of the University Registrar (OUR). The graduation committee deliberated on Wednesday, January 23 to finalize the schedule of the midyear graduation. 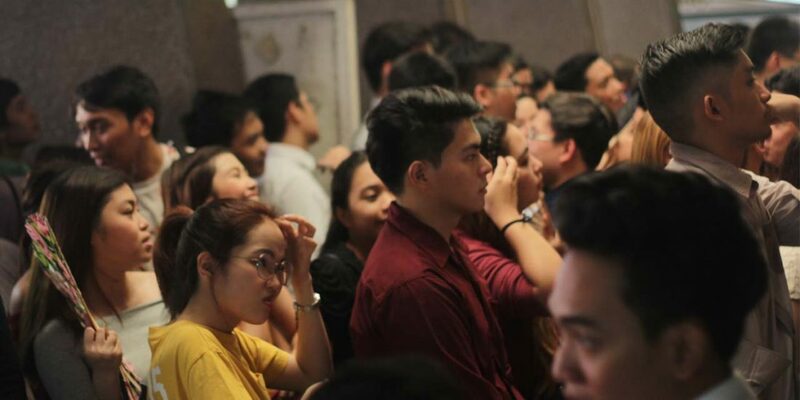 Numerous special term and first term graduating students expressed their disapproval against the previous merge due to the abrupt change of schedule. To further student action, numerous raduating students formed a coalition to hold a petition in pursuance of the February schedule. 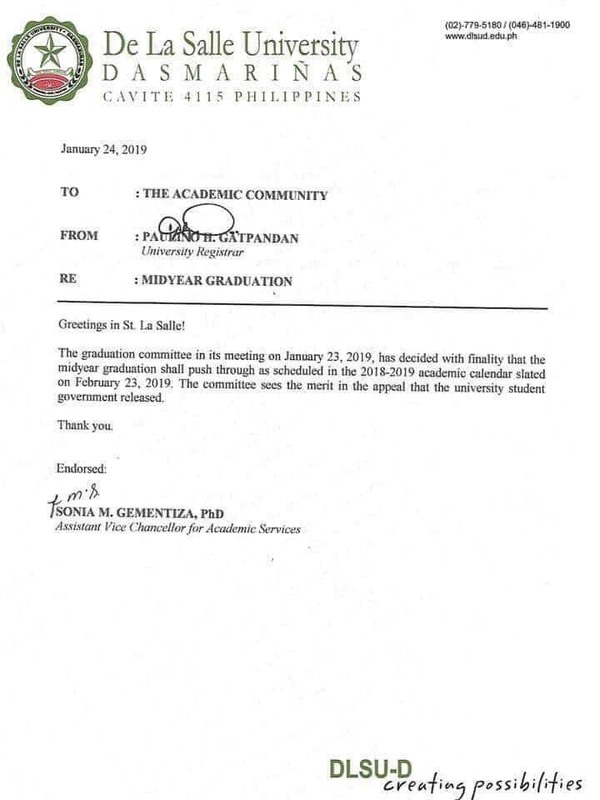 The memo from the OUR released January 24 states that the committee has seen the merit in the previous appeal of the University Student Council’s (USC) statement, wherein the USC affirmed their stand regarding the abrupt change of schedule for the commencement exercises. The USC held two meetings with the University Registrar to negotiate in behalf of the midyear graduates, USC Vice President (VP) Jason Real shared in an online interview with The HERALDO FILIPINO in behalf of the council. For the first meeting, the council sent Internal Public Relations Officer Ivan Joshua Ladaga to the University Registrar for the proposal of paying a part of the expenses of the ceremony due to the OUR’s reason of low headcount that resulted in financial constraints for the midyear graduation. To give more light into the issue, USC President Jessica Lorino and VP Real held a meeting with Gatpandan to confirm the reason behind the postponement of the midyear graduation by the Graduation Committee. 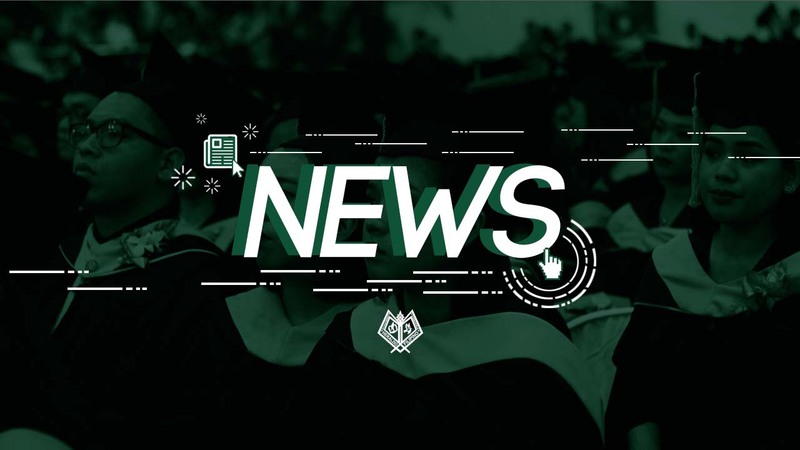 With the midyear graduation being continued, Real said that the complaints from the students and their parent could have been averted if only a memo was released earlier with a justifiable reason. 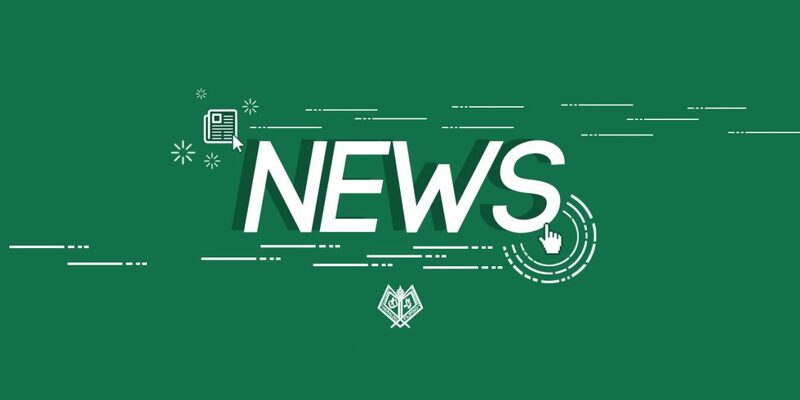 “It is our (USC) hope that before they (administration) decide on student issues which require all the consent they need, the students and parents will be extensively consulted for they have all the right as stakeholders,” Real said. The petition letters communicated graduating students’ desire to pursue the February graduation, as Alonzo had collected 98 printed student petitions appealing to continue the graduation. In response to the unified petition of the midyear graduates, Alonzo mentioned that Gatpandan assured the students that the administration is willing to reconsider the decision after the releasing of grades on December 18, 2018. “I want every student in La Salle [to] know that it is alright to speak up against the institution if he/she deemed it necessary. We just have to do it [with] respect.” Alonzo advised the students of the University. 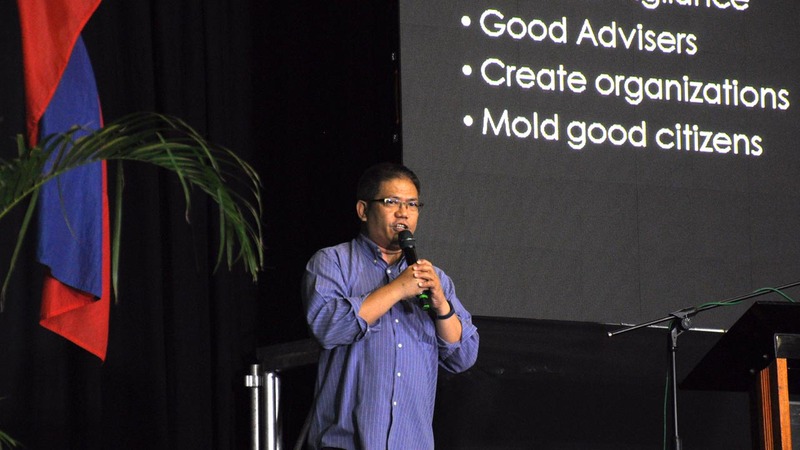 The exact number of the midyear graduates is still unknown; however, Alonzo mentioned that there were at least 340 DLSU-D students in the Facebook group for the midyear graduation petition. The HERALDO FILIPINO reached out to Gatpandan for an interview, but the University Registrar stated his refusal to be interviewed, and advised to refer to the released memo from the OUR.